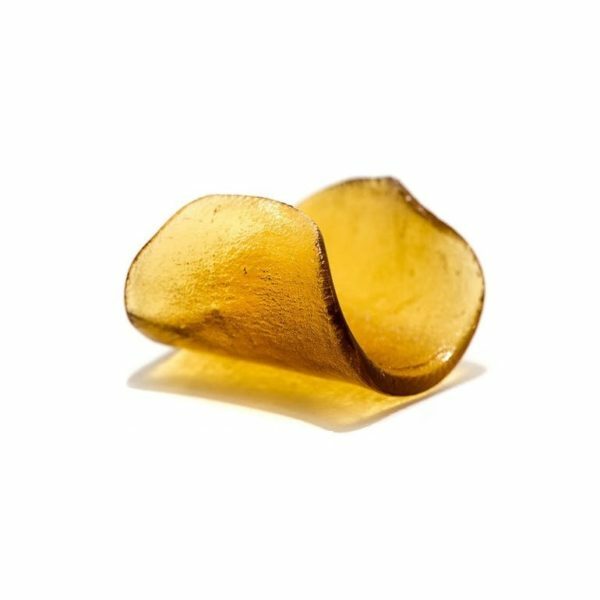 Chemdawg Shatter is made utilizing only the finest of Chemdawg cannabis grown in USA. Chemdawg is a sativa dominant hybrid strain of cannabis that is said to have originated with the Grateful Dead. This cannabis strain is very distinctly different from many others and provides consistent and effective relief from depression, anxiety, and stress among other ailments. 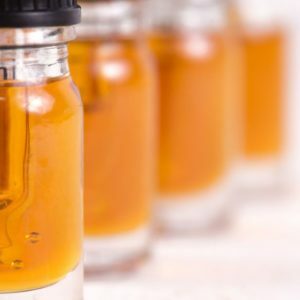 The taste and experience of consuming Chemdawg whether it be within a bud or concentrate form is unlike what you will receive from any other strain of cannabis. 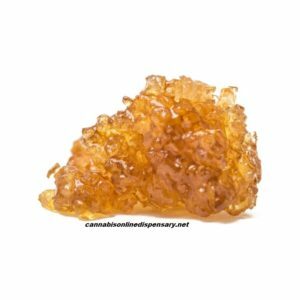 Chemdawg Shatter wax can be dabbed through a dab rig or concentrate pen. It can also be twaxed on the inside or outside of a joint as well as placed on top of a bowl with some of your favorite herb.